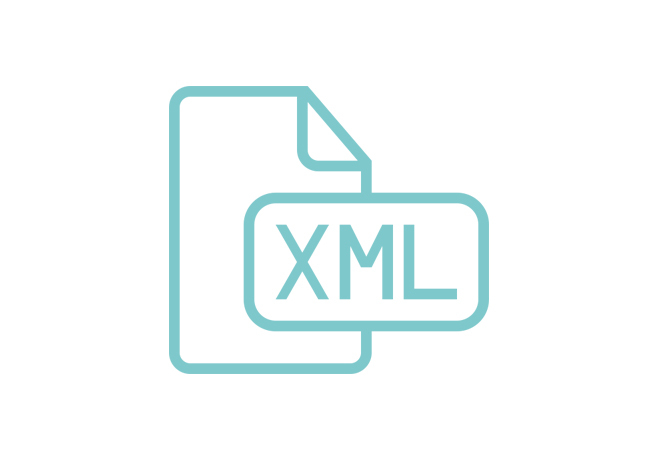 Extensible Markup Language, or XML for short, plays a key role in allowing users to exchange and share information, develop documents and enhance applications, leveraging Document Type Definition (DTD) to outline the information structure using appropriate legal elements. The process not only requires skilled resources but it can also be quite time-consuming, which explains the significant expenses incurred by businesses on XML DTD design. Allied Infoline is here to change that for good. Leveraging extensive experience in helping an array of global clients structure all types of data for flexible reuse and online publishing. Our team of certified professionals is ideally positioned to enable publishers to store, manage, locate and deliver information to readers in a dynamically manner, promising quick turnarounds and up to 50 percent reduction in costs. Create and convert data into DocBook XML format and from DocBook XML to any other format as specified by the client. DocBook XML, a highly customizable and extensible documentation markup language, has greatly evolved over the years, with its latest version, 5.0, capable of handling an extensive array of documents. Develop digital talking books from written content for readers who are inclined to hear and navigate and people with disabilities. Completing the tasks involved in DTBook conversion requires business to invest heavily in the acquisition, training and management of suitable talent. Allied Infoline, with comprehensive DTD book conversion services, is here to make that a thing of the past. Convert medical journals, articles, manuscripts, etc. into PubMed to facilitate enhanced storage and distribution of information. Getting your medical journals and articles accepted and approved by the PubMed Central Library requires expertise along with an eye for detail. Our PubMed conversion services promises the best of both. Produce and convert academic and research data into TEI XML format and from TEI XML to any other format as needed. 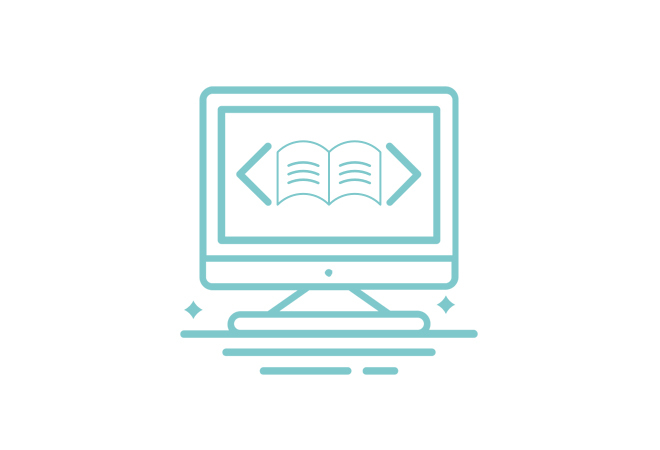 Text Encoding Initiative (TEI), a preferred consortium to prepare, publish and preserve content for an array of research purposes, also has a set of XSL stylesheets that facilitate the conversion of DOCX to TEI XML and from TEI XML to other formats such as HTML5, ePub3, HTML and ePub. Create and convert newsletters, magazines, journals, marketing collaterals, online content, and catalogs in PRISM XML format. Publishing Requirements for Industry Standard Metadata specification, or PRISM for short, defines a set of XML metadata vocabularies that are used to syndicate, aggregate, post-process and multi-purpose content to build efficient, standardized, and interoperable solutions for publishers. 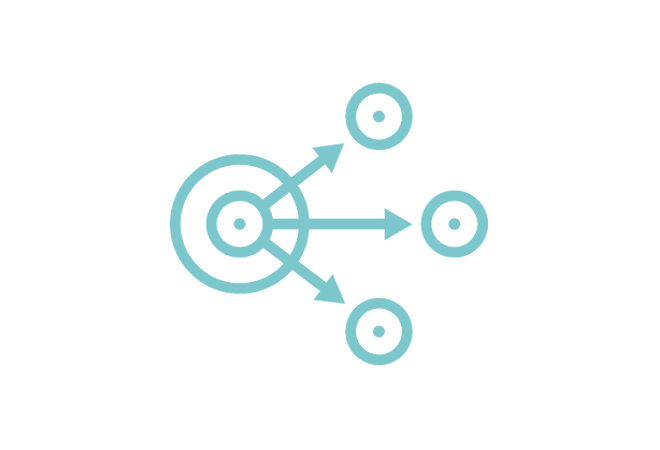 Create and maintain technical publications, and manage your content in a Common Source Data Base (CSDB) to simplify data interchange. Upgrading to an S1000D environment can be turning point for the success of your business, but it gives birth the need to convert legacy data from the past. Facilitate smooth exchange of business reporting data to enable competent decision-making, particularly financial reporting. eXtensible Business Reporting Language, or XBRL for short, is a widely-used markup language known to bring in better and faster data sets, thereby facilitating organizational decision-making, especially in the realm of business and financial reporting. Have Questions? We’d Love to Answer! E-publishing has countless finer lines that must be honoured when going ahead with a task. Talk to us to learn more about what our e-publishing services can translate into for your business. Fill out our contact form or write to us at sales@alliedinfoline.com.